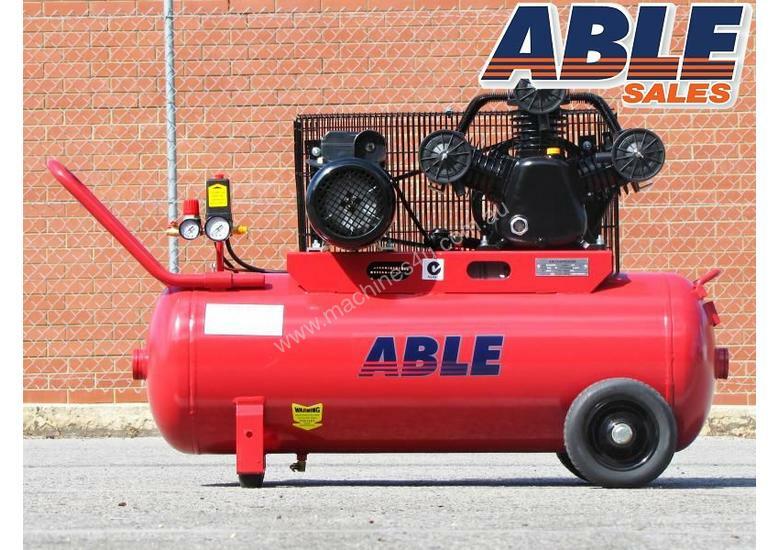 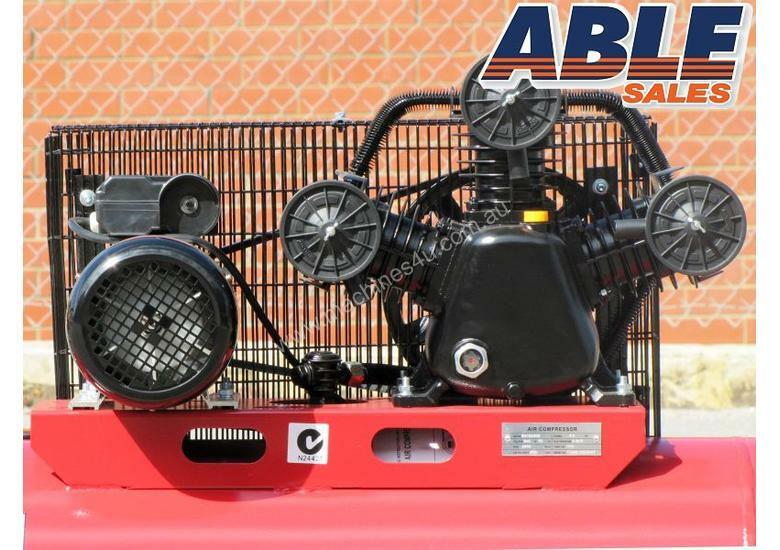 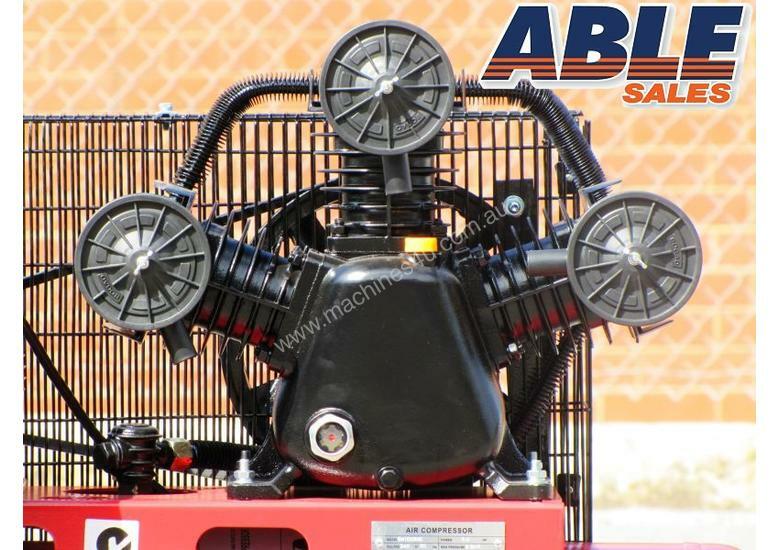 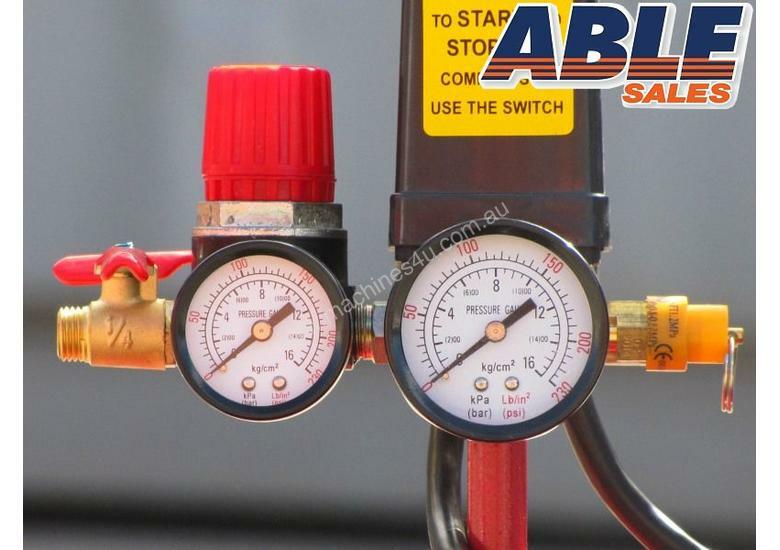 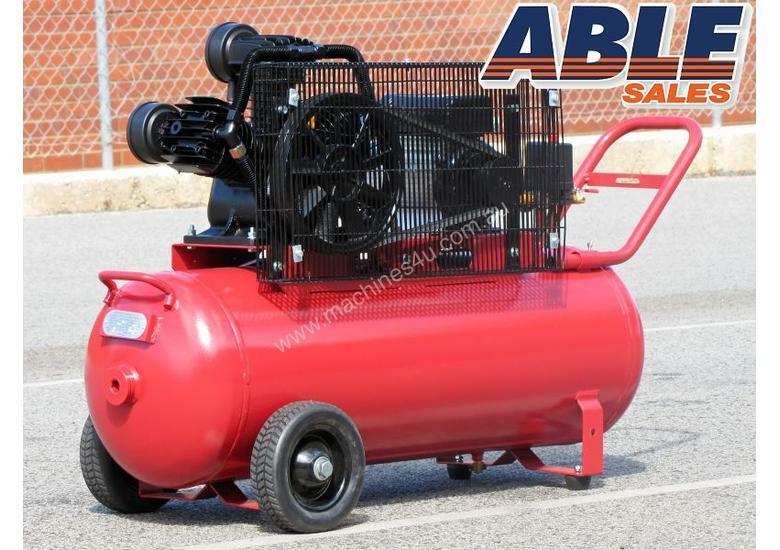 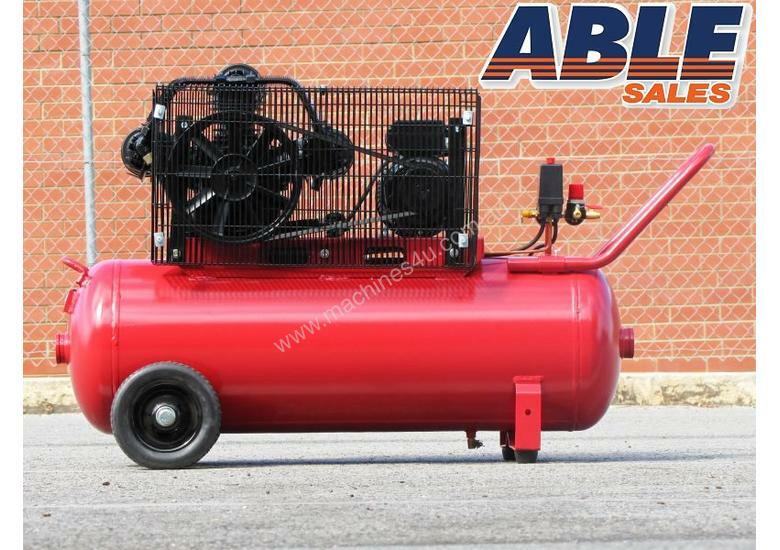 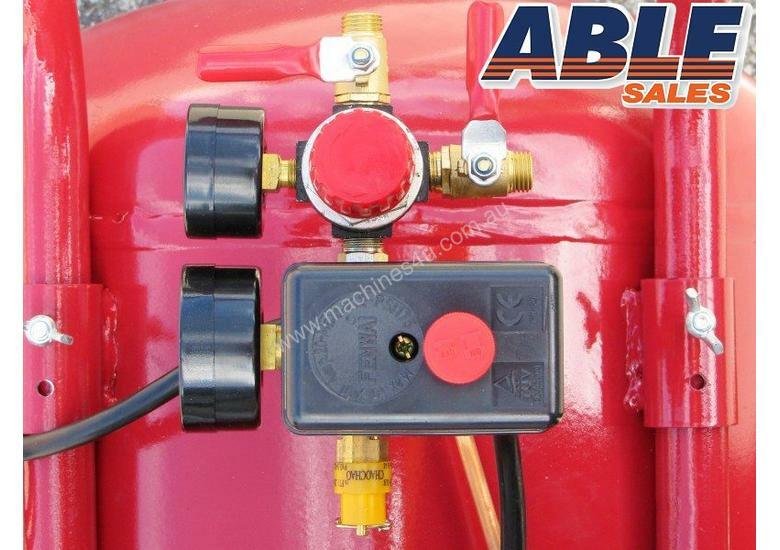 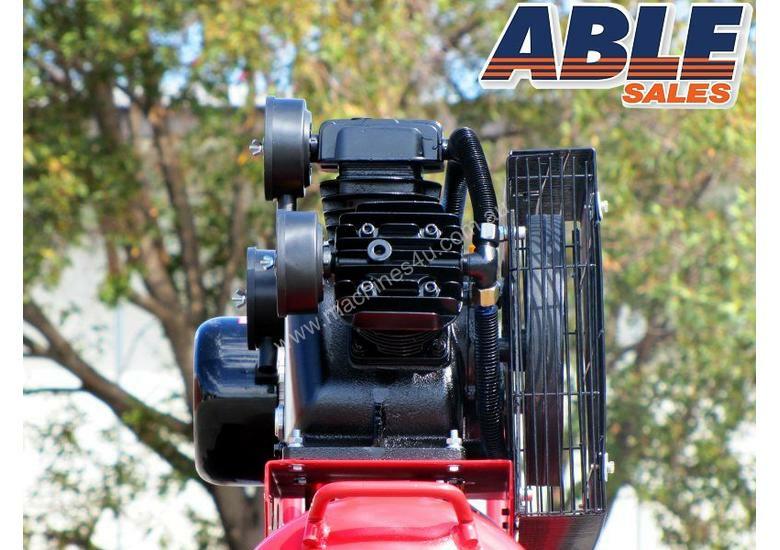 Why Buy a Compressor from ABLE SALES? 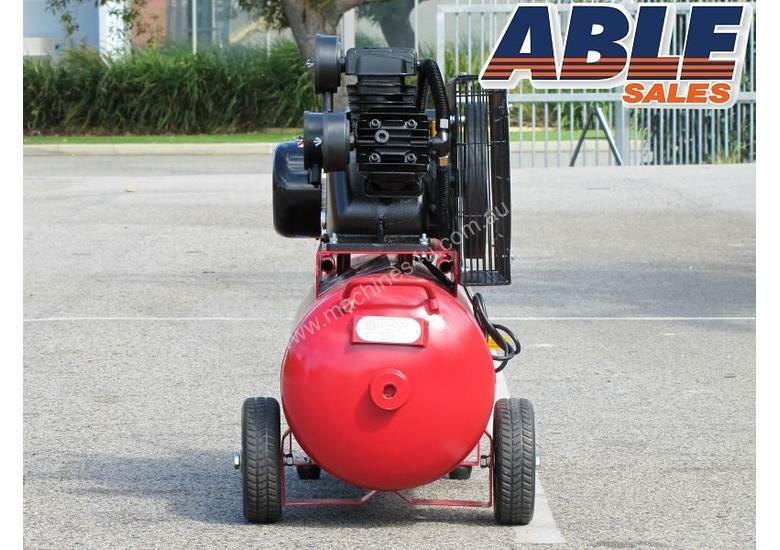 Put simply, our air compressors are built to last. 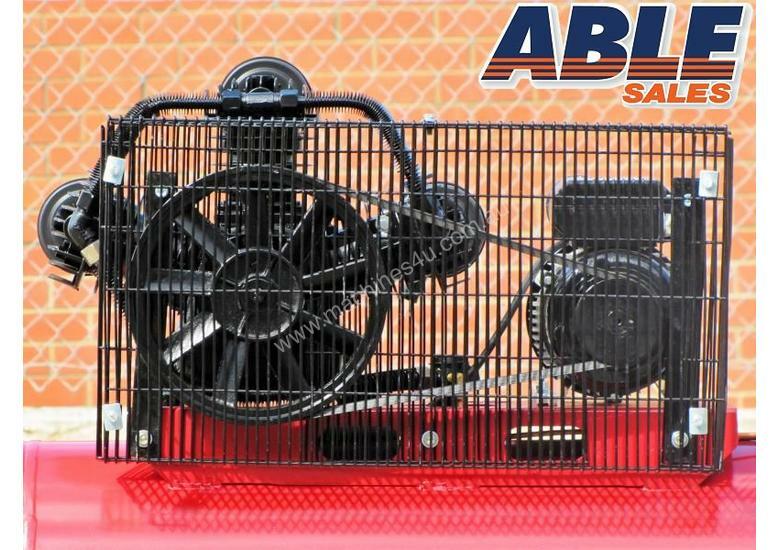 They are constructed from tough cast iron instead of aluminium, and because our pumps run at lower RPMs, they last longer and the engine runs cooler. 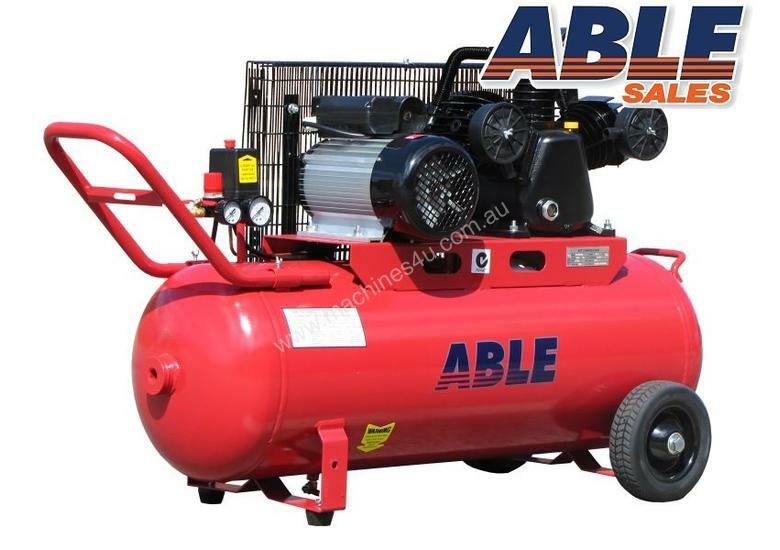 All ABLE SALES compressors use copper connecting pipes and stainless steel reed valves for durability and longevity. 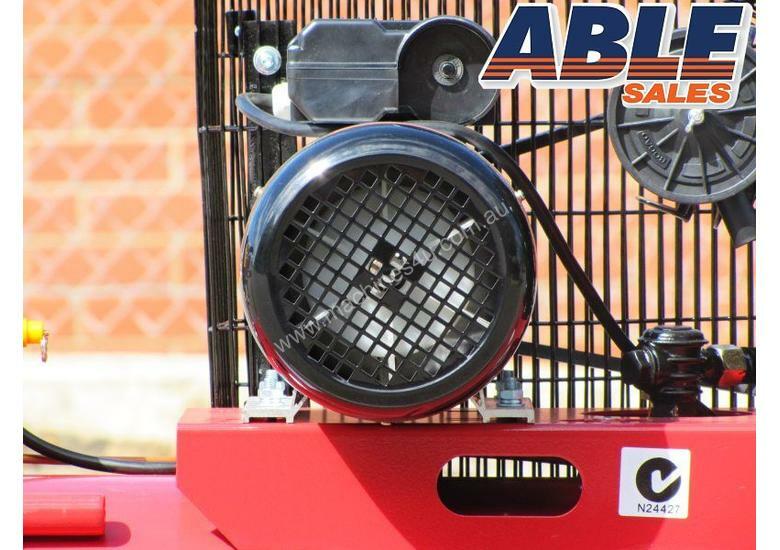 Raised heads and multiple cooling fins also allow better heat dissipation. 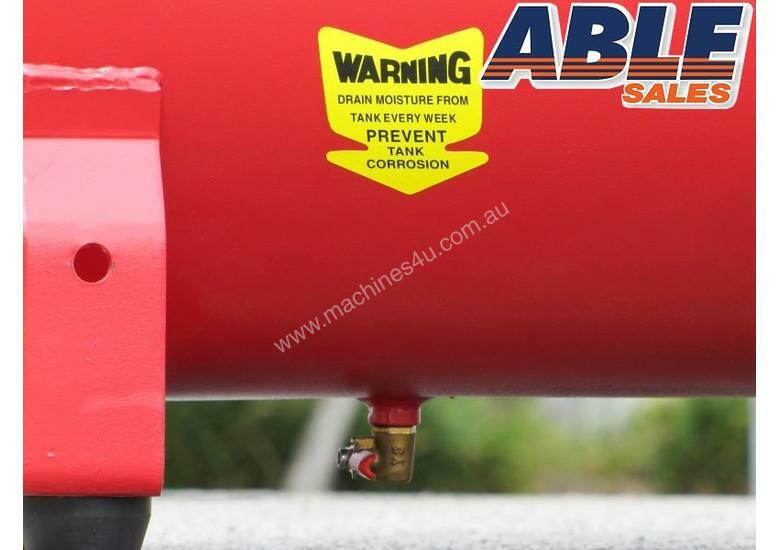 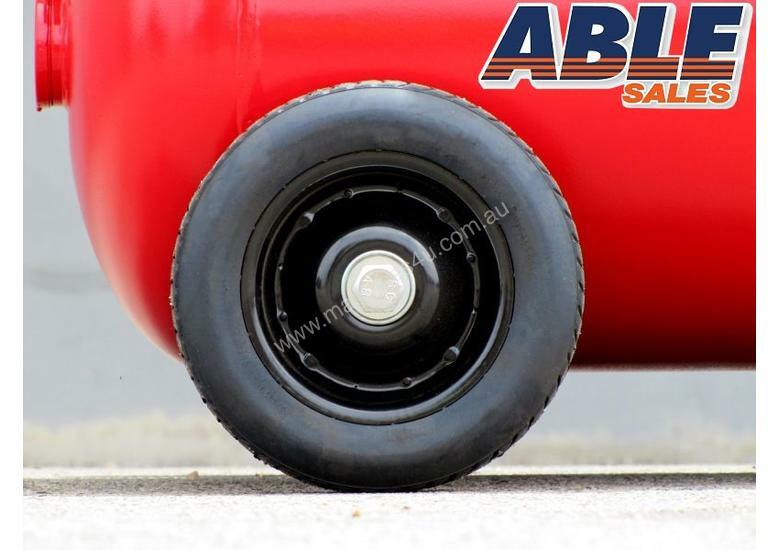 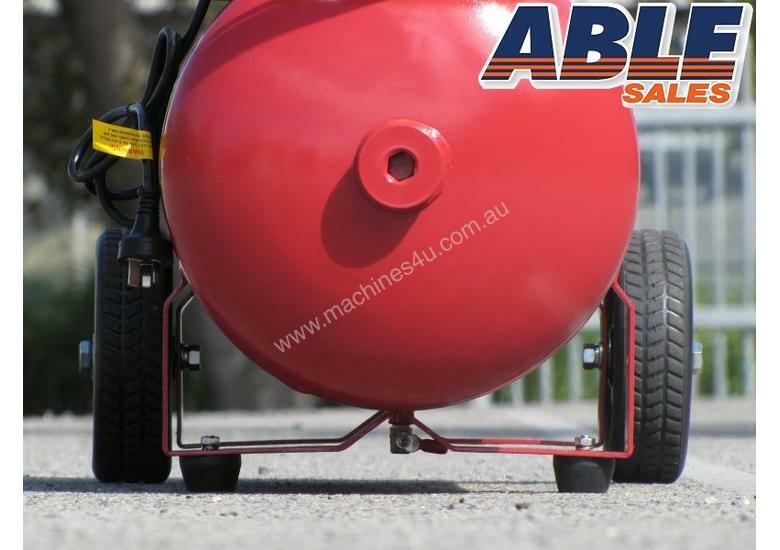 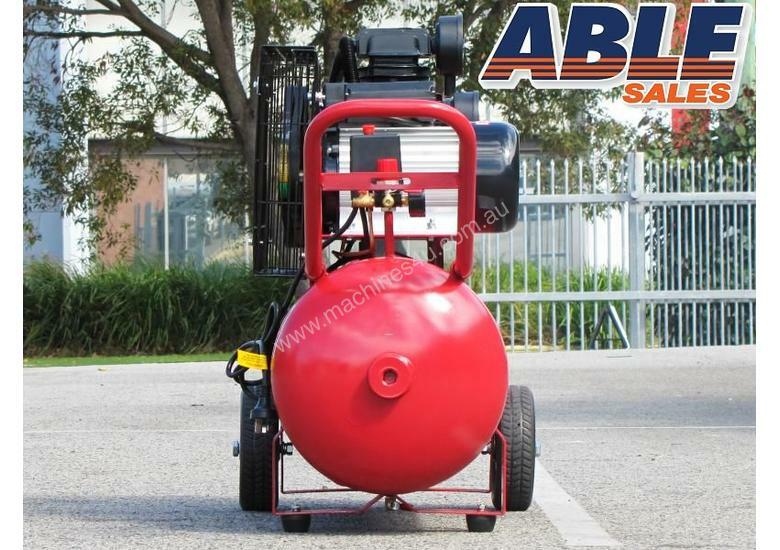 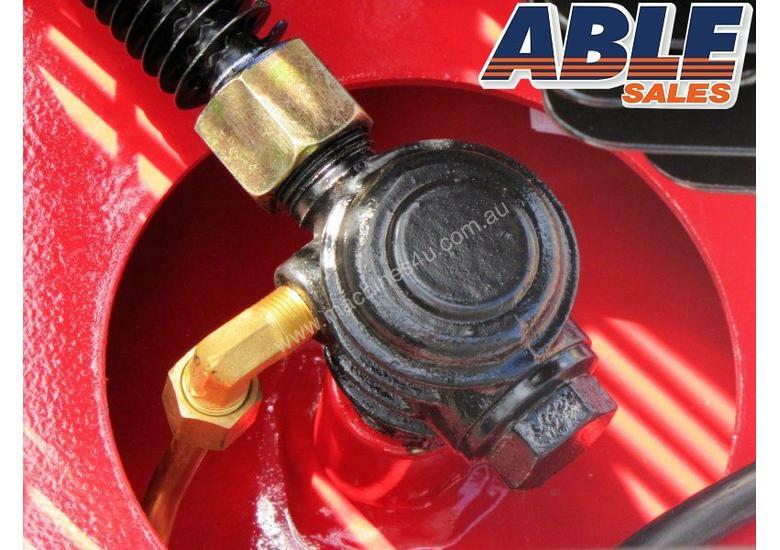 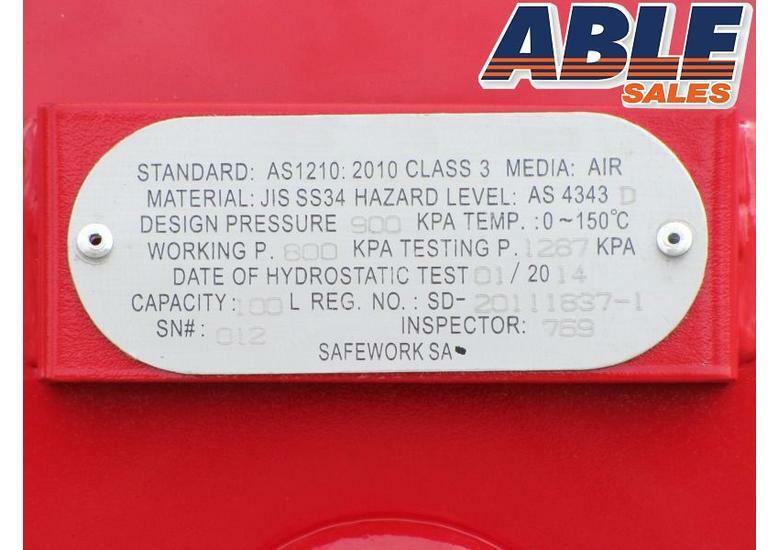 Our pressure vessels are designed and built to Australian Standard AS1210 with a design life of 20 years. 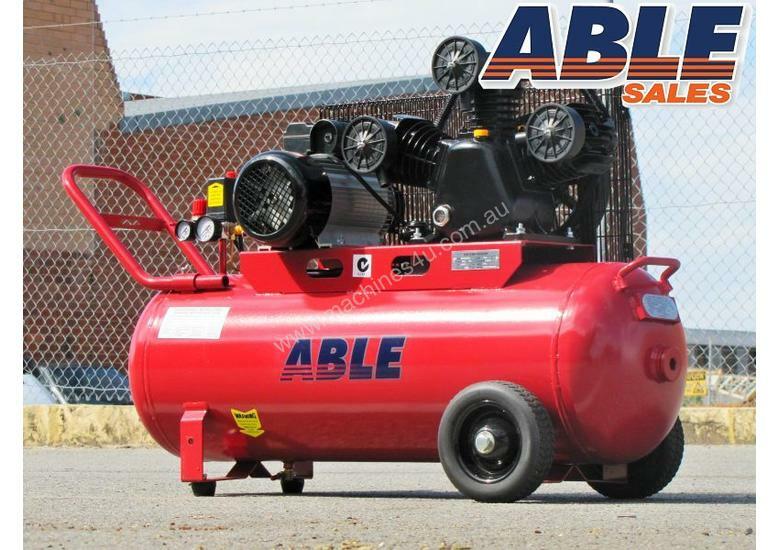 All our compressors can be 100% rebuilt – they are not cheap throwaways! 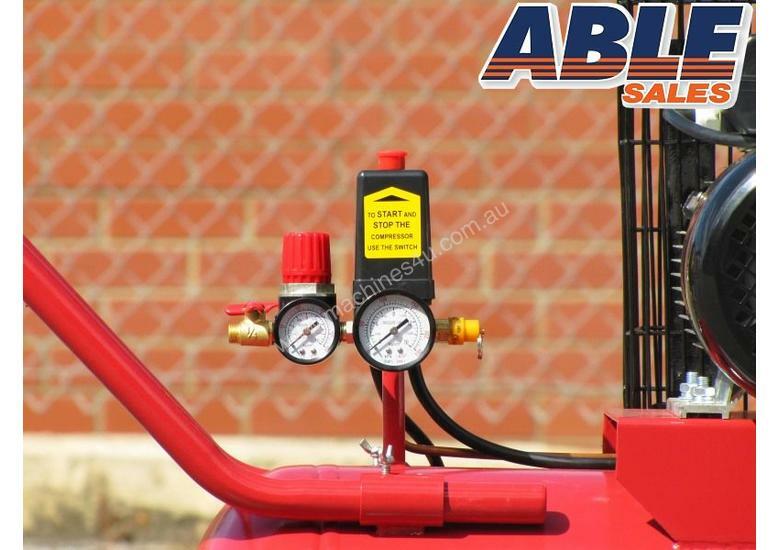 We stock a huge range of diesel, petrol and electric air compressors.